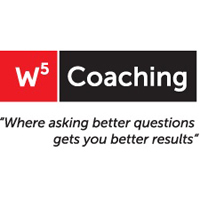 www.w5coaching.com | With literally hundreds of proven profit actions for your business, John Nieuwenberg will help you with your sales, marketing, profit and business growth, business systems, time management and team building to jump your revenues or have you working far less... in a matter of months. Work less and make more money. Isn't it time to turn one or both of these things around? Join in and write your own page! It's easy to do. How? Simply click here to return to Vancouver Consulting Services.